"I just finished the two day training seminar in So. Cal. and it was excellent! The material was beyond my expectations and Tacy was an absolute blast and a wealth of knowledge. I can’t thank you enough for working with me to make sure I was able to get into this training-despite Atlanta being canceled. I hope to attend another training next summer with Tacy again! "This training provided me with an excellent background to get buy-in from management for training. I dedicated my career to the training administration field; you opened my eyes and mind to an entirely new direction with performance consulting skills. Thanks again, I hope to see you again soon for more training fuel." "Thank you again! I am scheduled to conduct the training next week and I feel confident about it. Also, my managers were impressed as I took on the extra and did the ground work (usually, one of the managers would do the work and then pass it on to us- trainers). Thank you so much!" 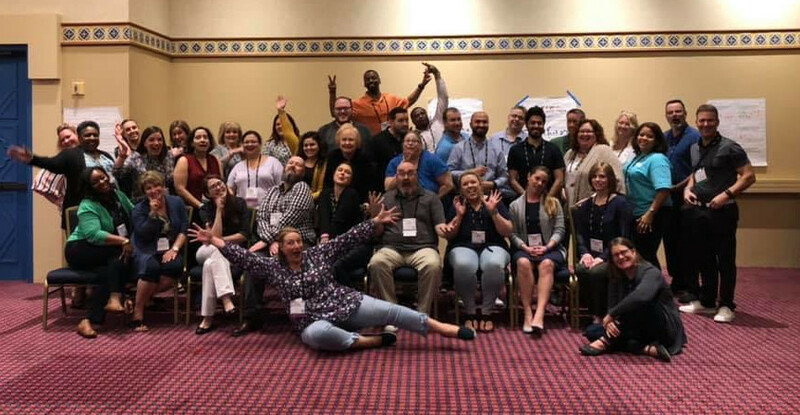 In addition to coming to your organization and holding train the trainer workshops on site, you can experience our own brand of train the trainer in a variety of learning environments! We offer online certification programs both in-house and through our partnership with Training Magazine, present at several conferences and hold both classroom and virtual public workshops throughout the year. Please check out our all of our events below and click here for more as to why our signature series of public train the trainer workshops is PERFECT for you and for registration policy information!